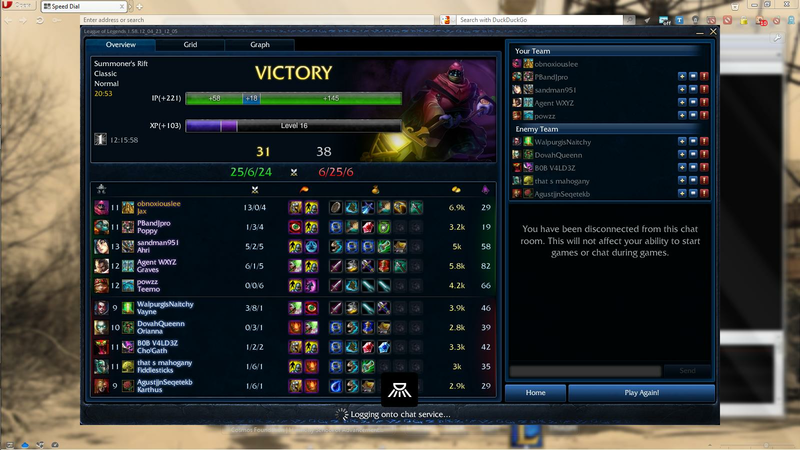 Tagged as: 20 minutes surrender, Jax, LoL. 2Are the pandas still sad? 29 cs dafuq? Were you hiding and hunting champions? Sometimes the most profound reaction is nothing. I probably should start looking into League of Legends, because I have absolutely no idea what the hell I'm looking at. This ain't Blax from Mortal Kombat.